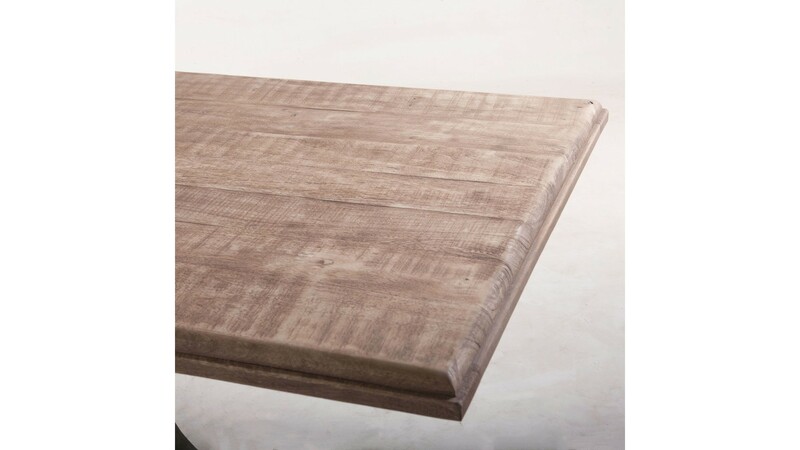 Perfect for Dining or Hosting a Business Conference or Meeting! 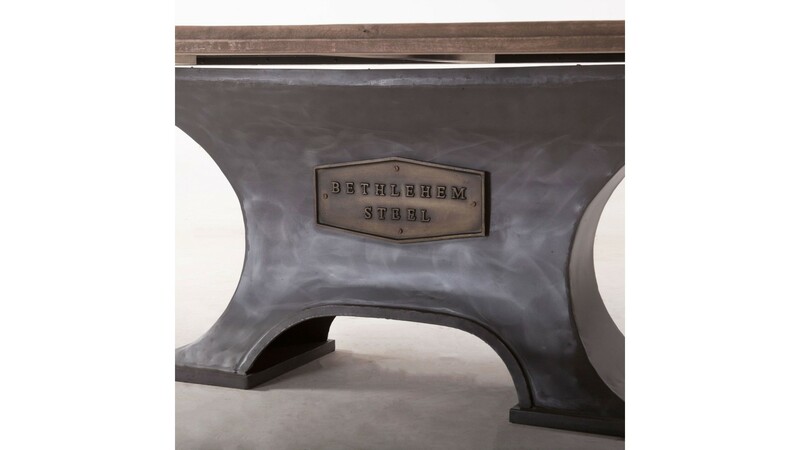 Inspired by Bethlehem Steel, one of the most powerful symbols of American industrial manufacturing, comes our Steel City collection. 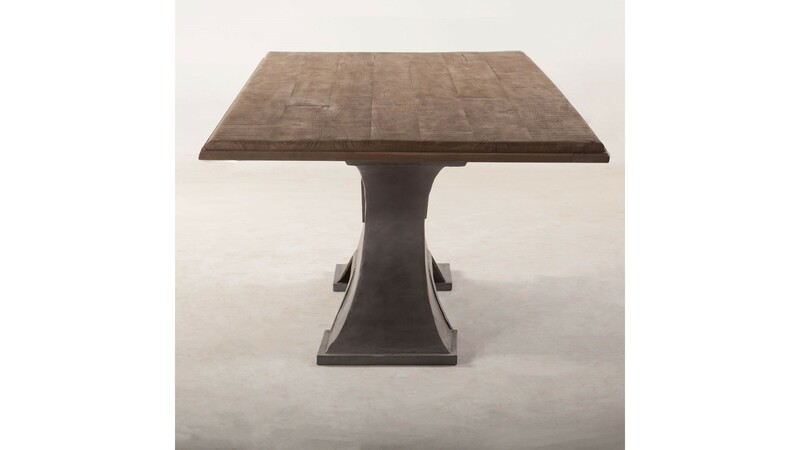 This collection showcases hand-crafted table that is cut from Mango wood, a sustainable hardwood. 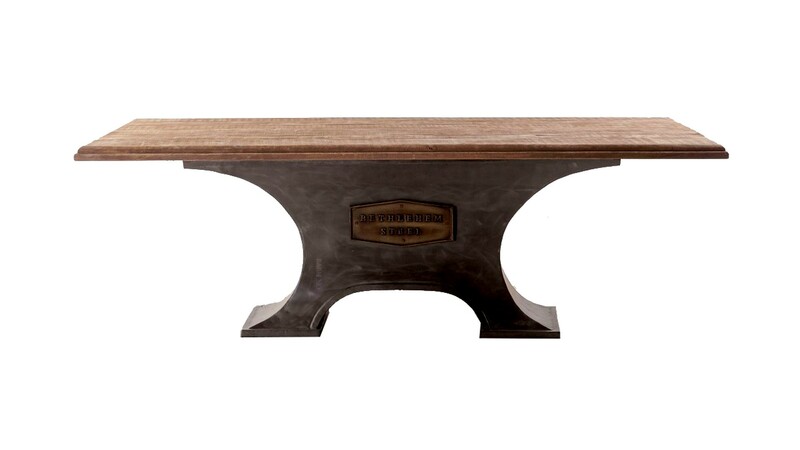 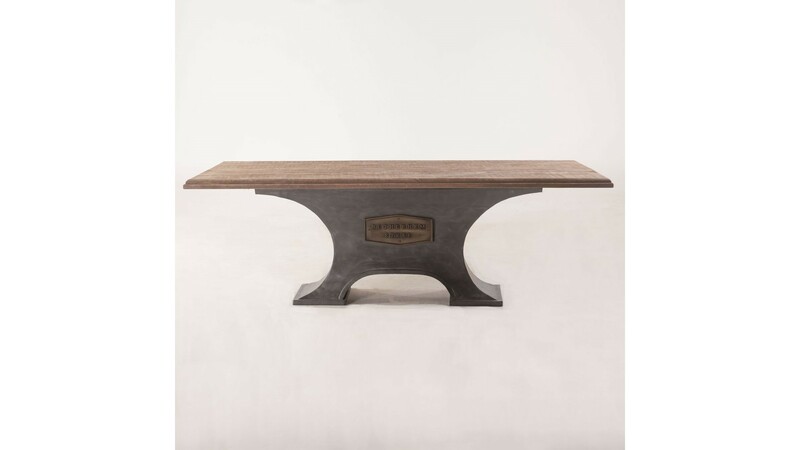 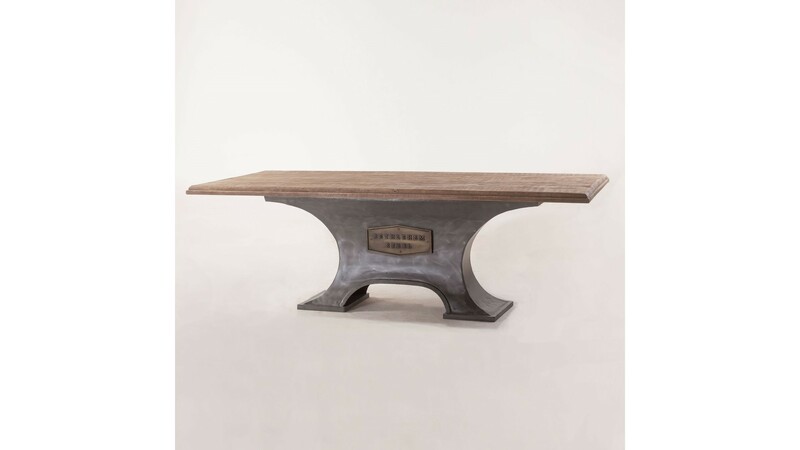 It features a weathered finish and sits atop a sleek iron base.